We have some excellent incentives to help you move, so now really is the time to make the move to Keble Court. Lovespace offers a quick and convenient storage solution to help when rightsizing for your new apartment. They’ll look after the items you may need in the future as well as those you’re not ready to part with. 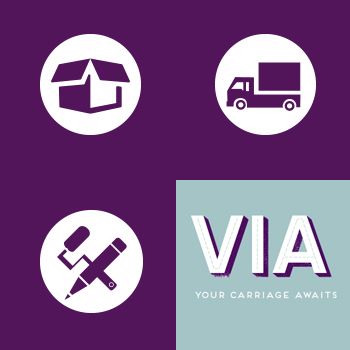 The VIA Card is an alternative way to travel without the expense and hassle of a car tying you down. We’ll give you a prepaid card to spend however you please. Whether you want to pop to the shops or fly somewhere exotic, your VIA Card opens up a whole new world. The Senior Move Partnership is a specialist relocation and rightsizing service that will help relieve the stress of moving home, especially if you’ve not done it for a while. Their dedicated team will offer bespoke relocation services designed to make a seamless move into your new home. Your new home is a blank canvas waiting to be turned into a masterpiece. Our Personal Interior Design incentive gives you expert advice on making the most of your living space. To find out more about our current incentives speak to one of our friendly sales advisors. *All incentives are subect to terms and conditions. 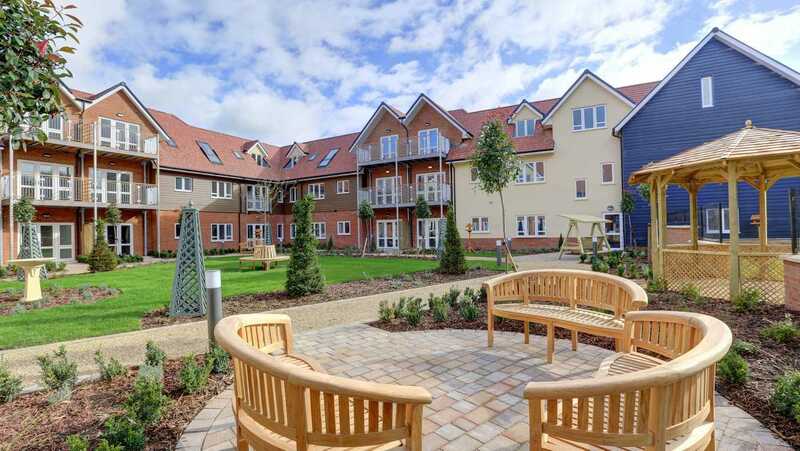 Whether you're interested in buying a property or would simply like to find out more about the lifestyle benefits on offer at Keble Court, our team would love to hear from you, please give them a call on 0808 102 5174.